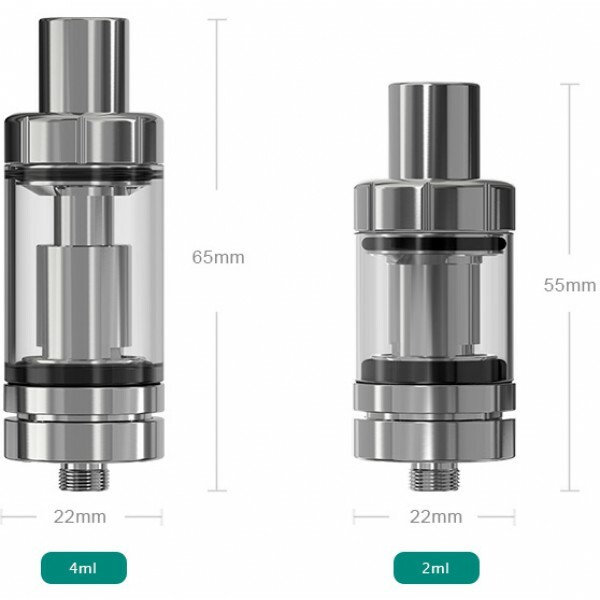 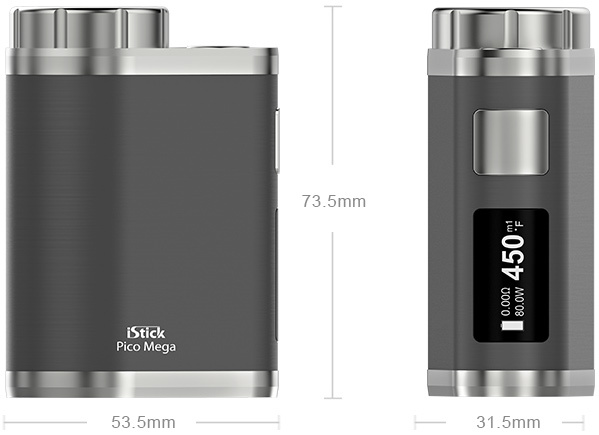 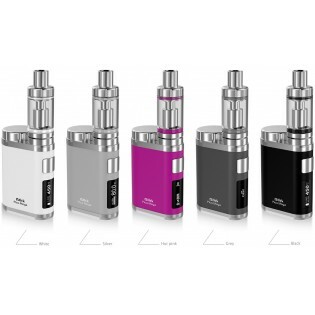 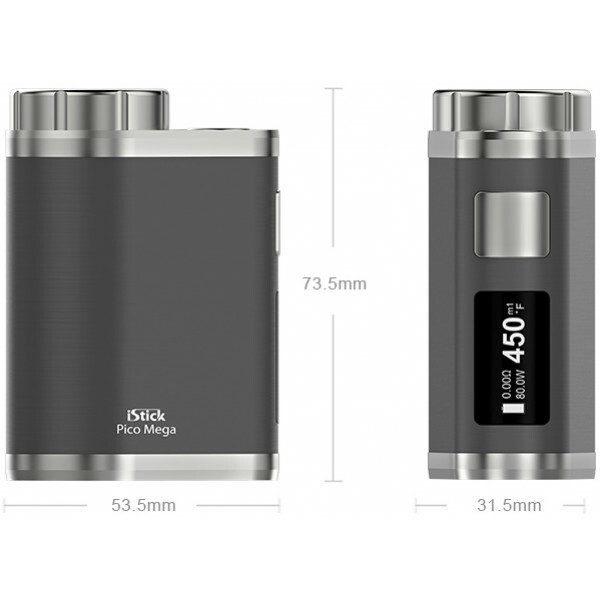 Eleaf iStick Pico Mega Is A New Pico device,compatible with both 26650 and 18650 cells. 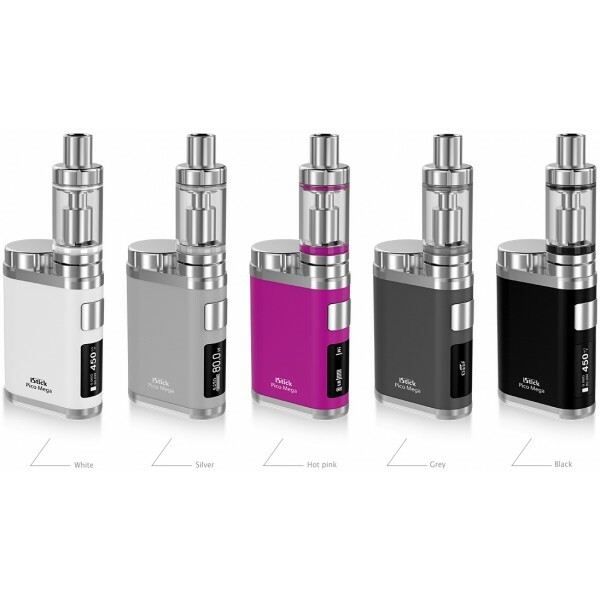 It can power up to 100W,improving nearly every aspect with a firmware upgradeable, fully-loaded output chipset paired with the accompanying Melo III Atomizer . 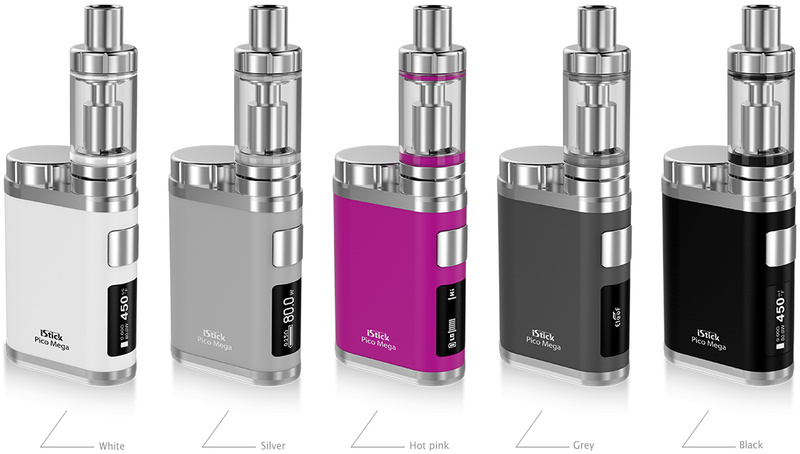 This Kit sure can give you a totally diffirent vaping exprience.